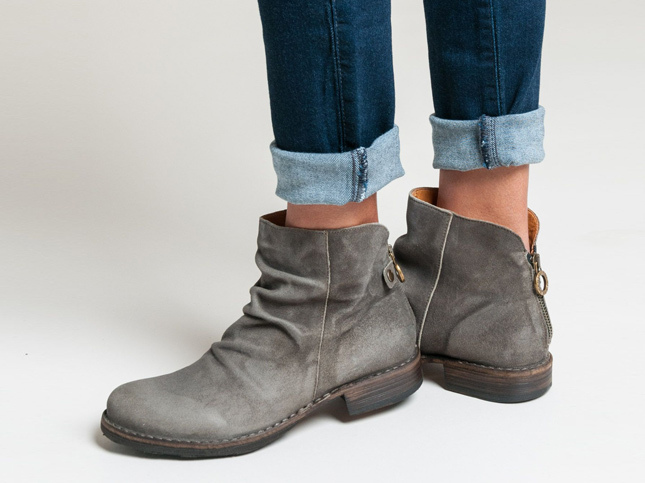 Now available online, Fiorentini + Baker. The handmade Italian line of boots and sandals all come with their high quality craftsmanship. The line is also available to shop in-store at Workshop on the Plaza in Santa Fe, New Mexico. Shop all available Fiorentini + Baker shoes.